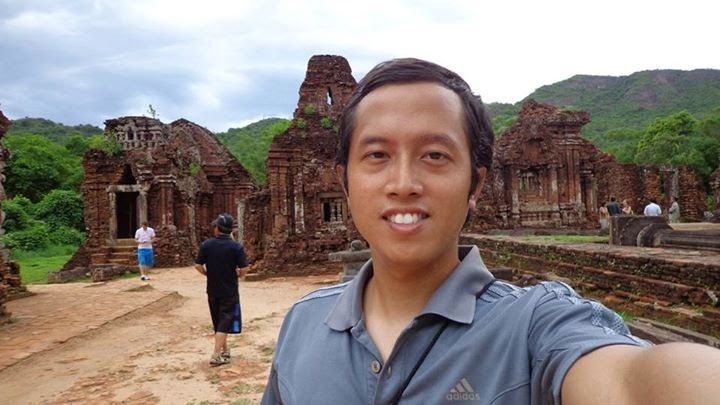 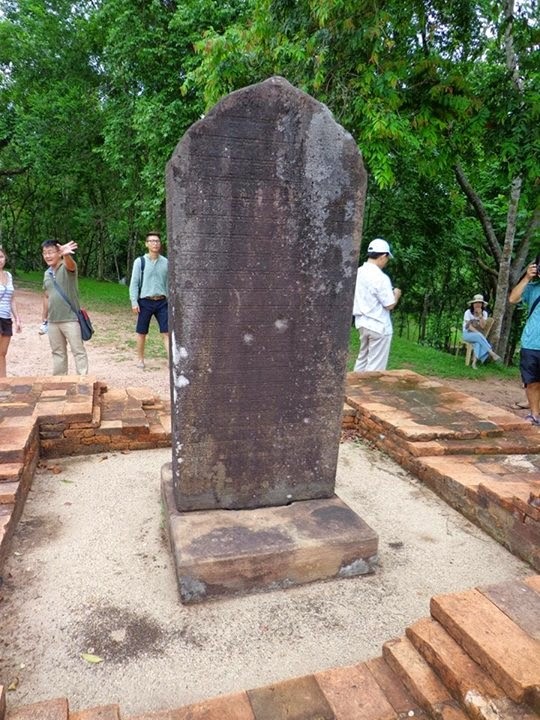 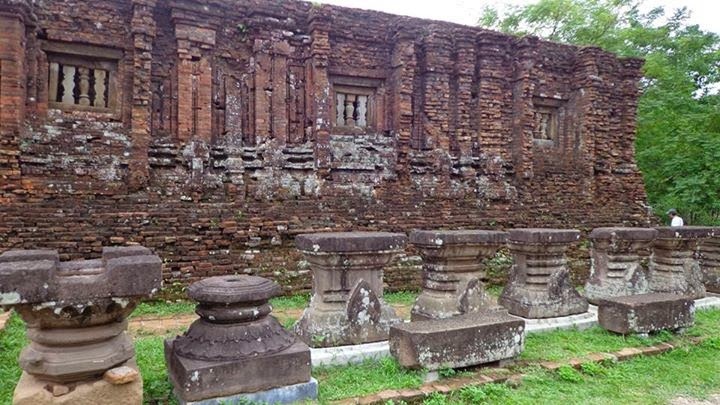 My Son is a group of ruins that were partially destroyed and abandoned Hindu temples that were built between the 4th and 14th century by the Champa kings of Vietnam. 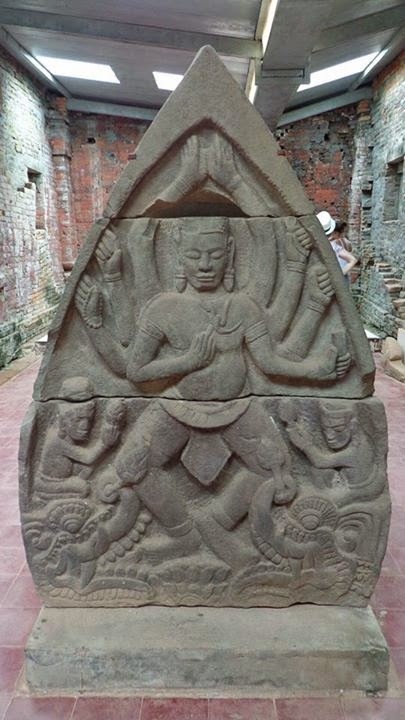 The temples were constructed to worship the god Shiva. 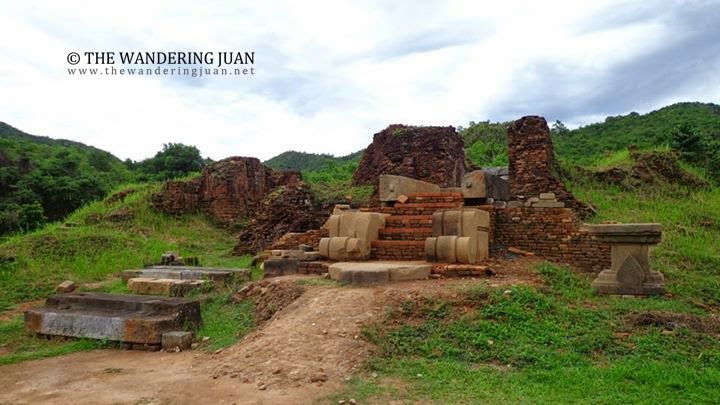 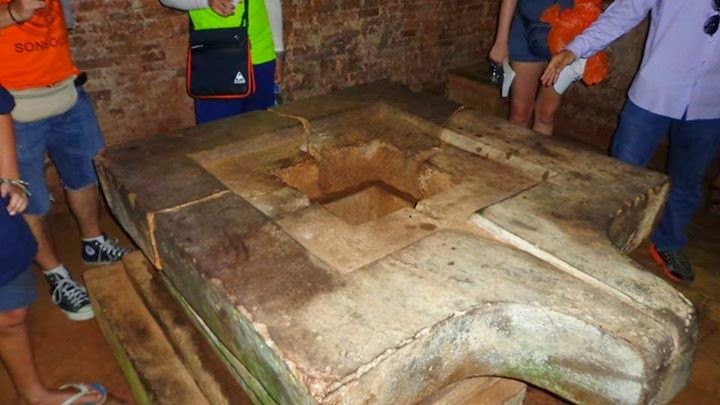 From the beginning of construction till it was finished, the site was used for religious ceremonies for kings and burial place for royalty and national heroes. 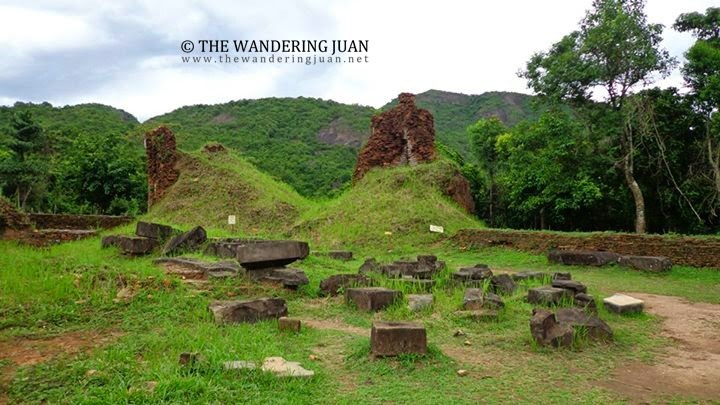 The My Son ruins were recognized as a UNESCO World Heritage Site in 1999. 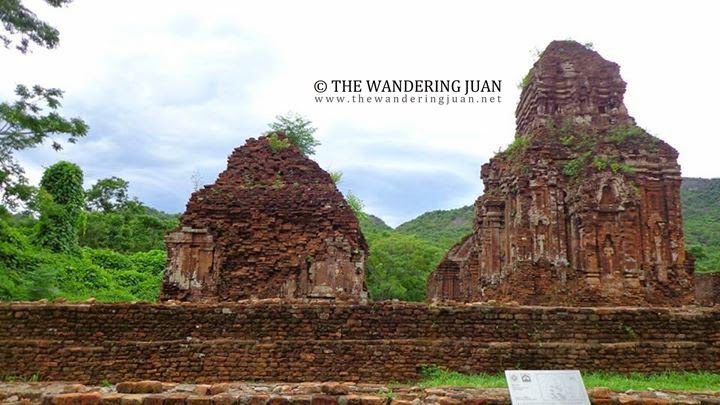 Too bad this historical site was heavily bombed during the Vietnam War leading to its ruinous state today. 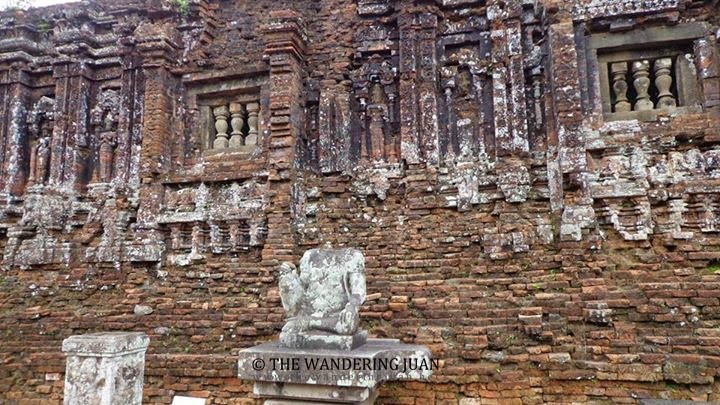 The damage caused by the bombings during the Vietnam War were apparent as some of the temples were in such a ruinous state that you probably wouldn't know their significance if there was no guide giving you information. 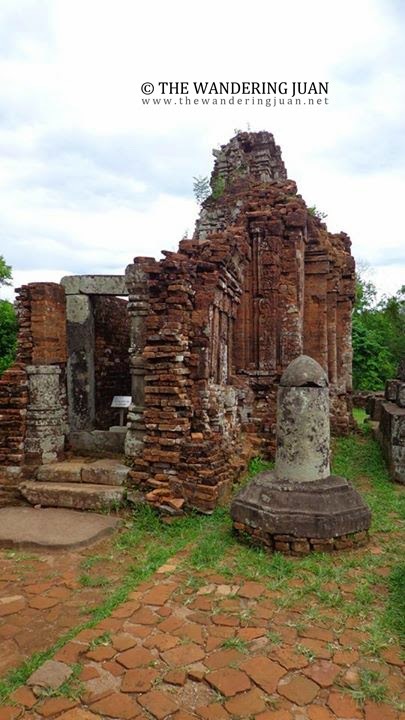 There were plenty of lingas and phallic symbols in various parts of the temple. 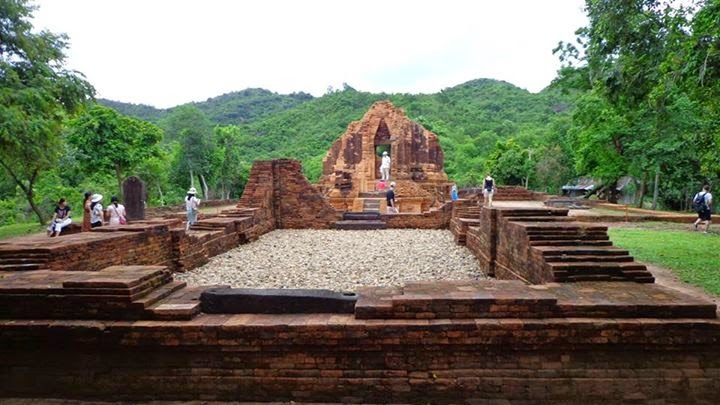 The guide quipped some green jokes while giving tidbits about the temple complex. 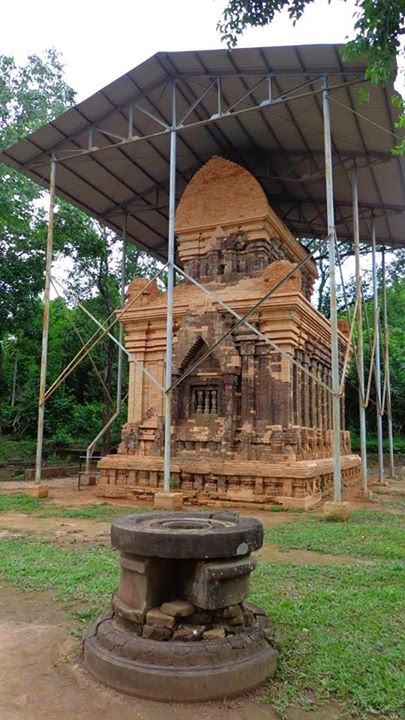 It's amazing how some of these structures managed to survive the intense bombing and time, thanks to restoration projects by the government and countries willing to help restore these temples. 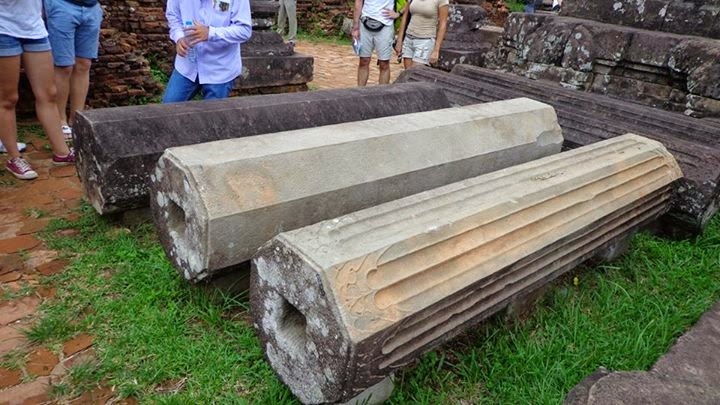 There was already an advanced civilization in Vietnam in the 4th century. 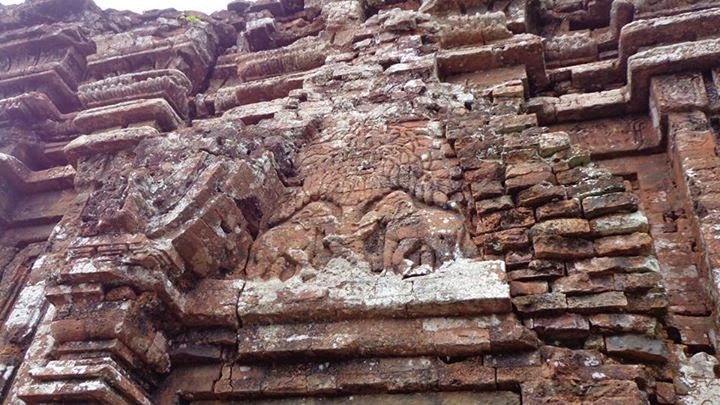 They have their own temples and rules that govern their states. 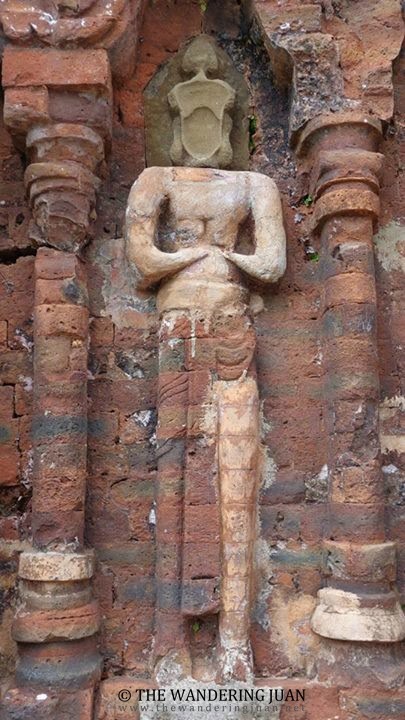 Most of the temples in the complex were built using red bricks. 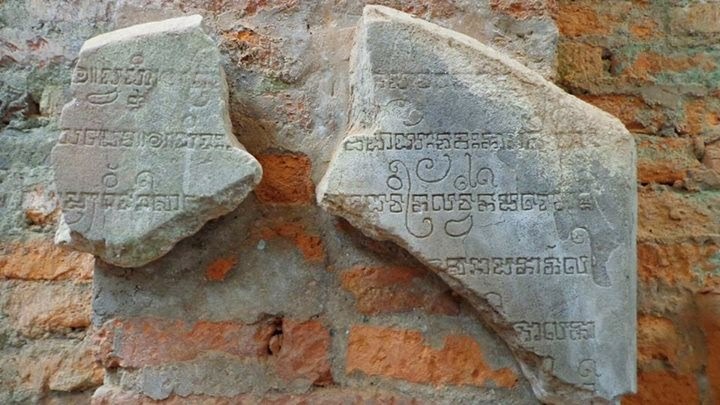 The decorative carvings were directly cut onto the bricks instead of using separate slabs. 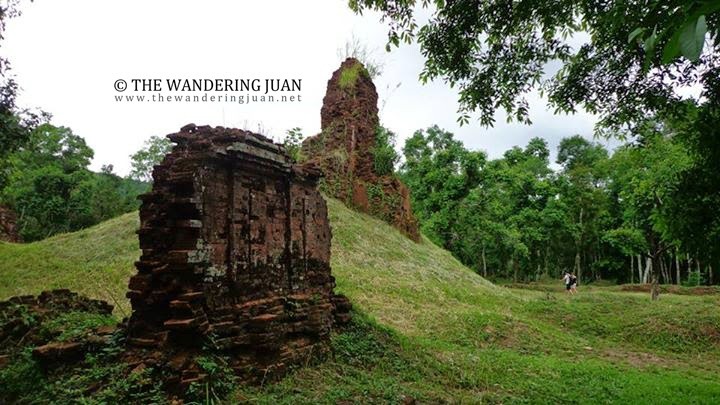 A trip to My Son is worth it, especially if you are into history and ruins. 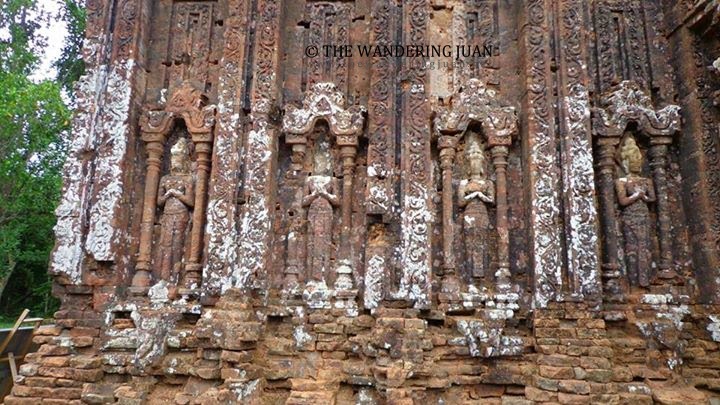 You can get a glimpse of Champa culture and architecture in Vietnam by visiting this temple complex. 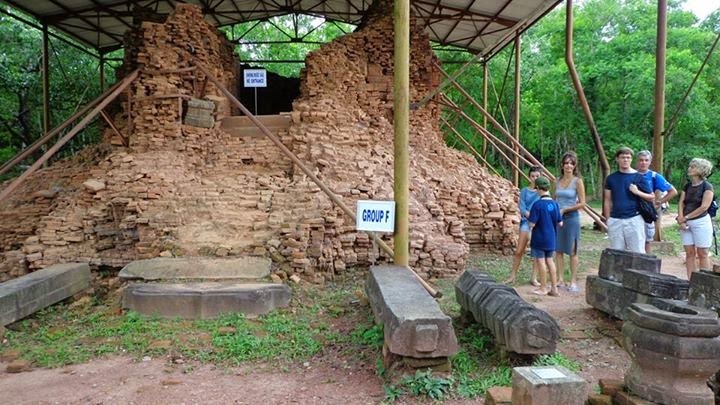 You can rent a motorcycle to get to the site, but it would be difficult to put the complex into proper context without a guide; all you would see are a bunch of bricks and temples in poor condition. 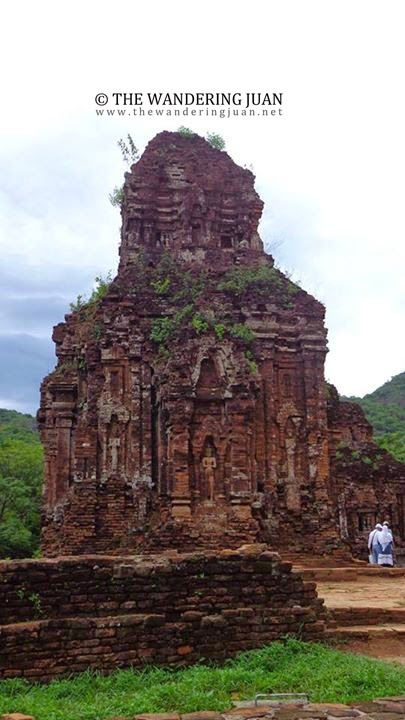 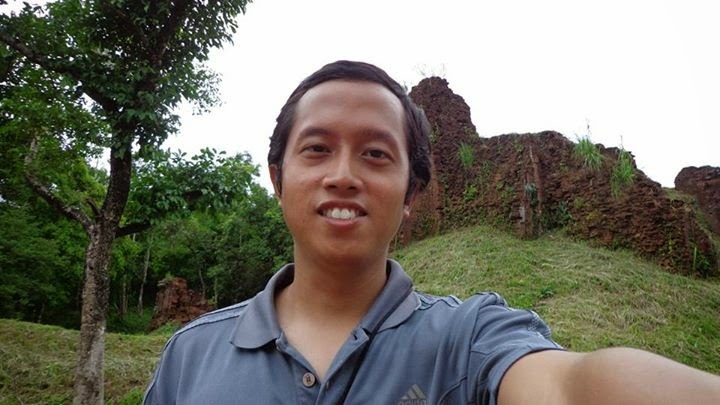 *I paid VND105,000 for the tour and another VND100,000 for the entrance fee to My Son ruins.